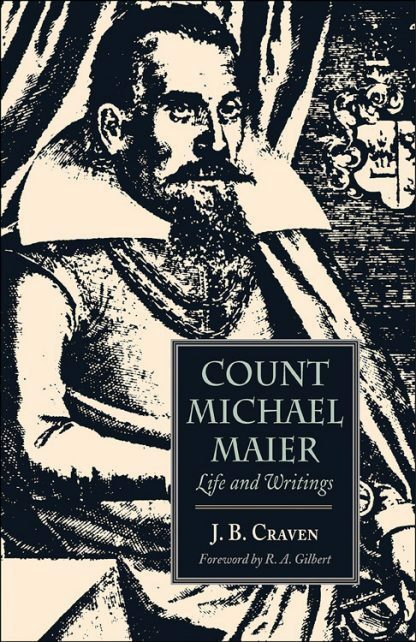 Count Michael Maier (1568-1622) is among the giants of the Alchemical Renaissance of the early 17th century. Atalanta Fugiens and Themis Aurea transcend their era and continue to inspire alchemical students today. But Maier's many other works remain virtually unknown--to our loss, for he was a champion of Rosicrucianism as well as a spiritual alchemist of the highest caliber. Reverend J.B. Craven had access to important sourceworks on Michael Maier as well as his writings, many of which were unavailable in English. In this collection, first published in 1910, he provides a biography of Maier, tracing his career as a physician; his associations with the likes of Dr. Robert Fludd, Sir William Paddy, and Sir Thomas Smith; and his pursuit of alchemy as both a science for transmuting lead into gold and a metaphor for spiritual attainment. Craven also catalogues and reviews excerpts from Maier's most important works, including Atalanta Fugiens.